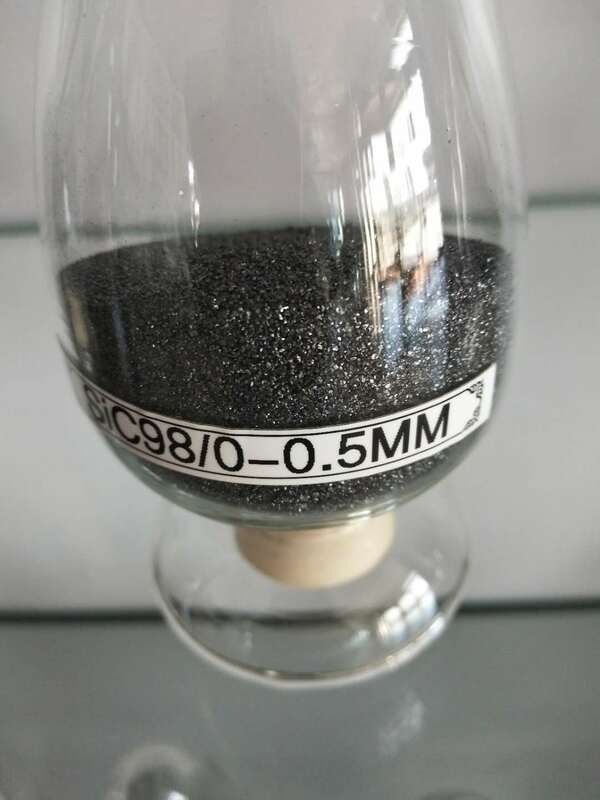 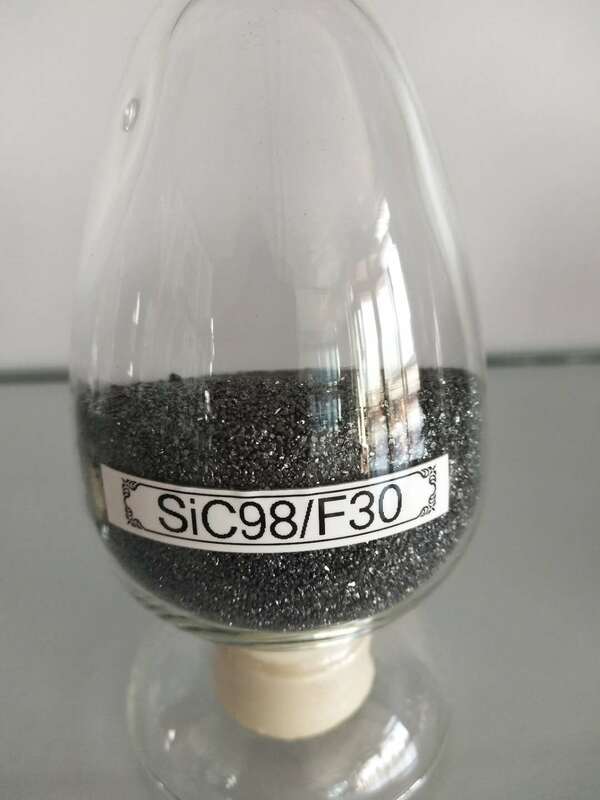 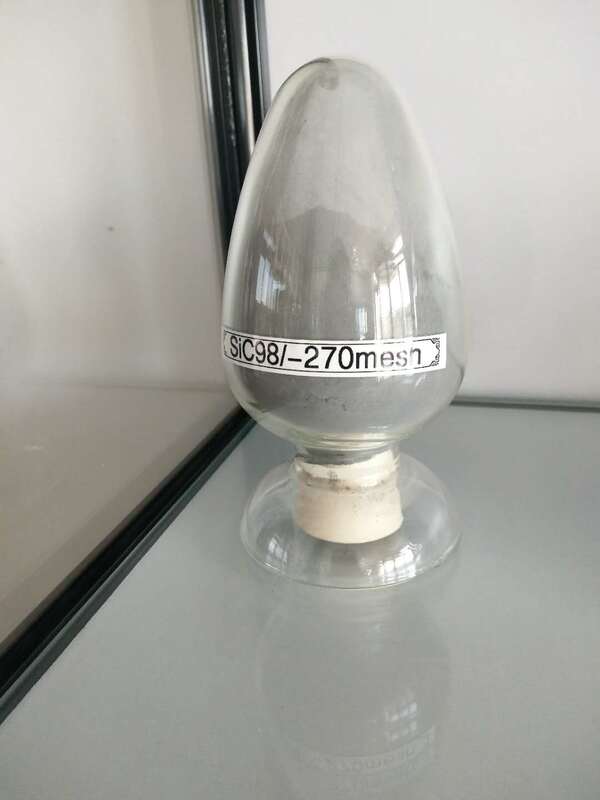 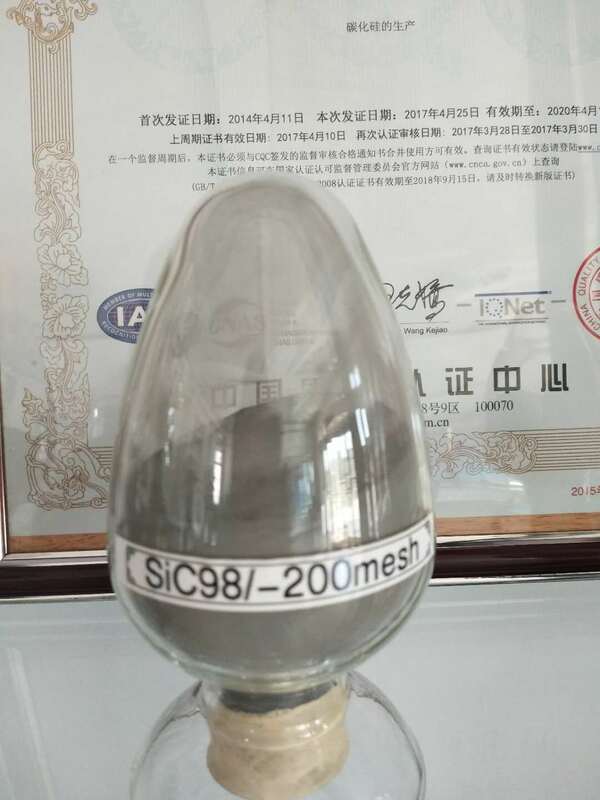 , offering First Grade Silicon Carbide,Second Grade Silicon Carbide, etc. 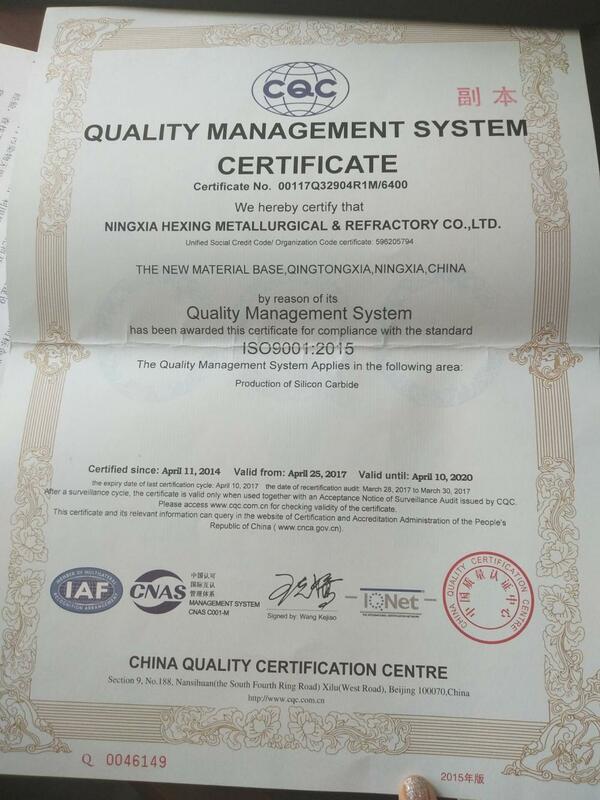 ningxia hexing carbon based materials co.ltd [Ningxia,China] Business Type: Manufacturer Description: Black Silicon Carbide manufacturer / supplier, offering First Grade Silicon Carbide,Second Grade Silicon Carbide, etc. 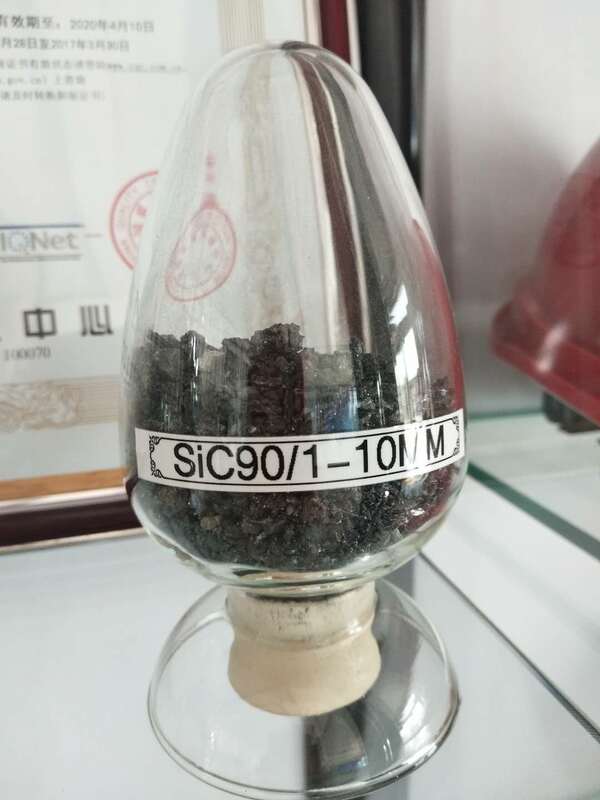 China Black Goji Berry supplier & manufacturer, offer low price, high quality Big Size Black Goji Berry, Black Goji Berry Extract, Iso Certified Black Goji Berry, etc.